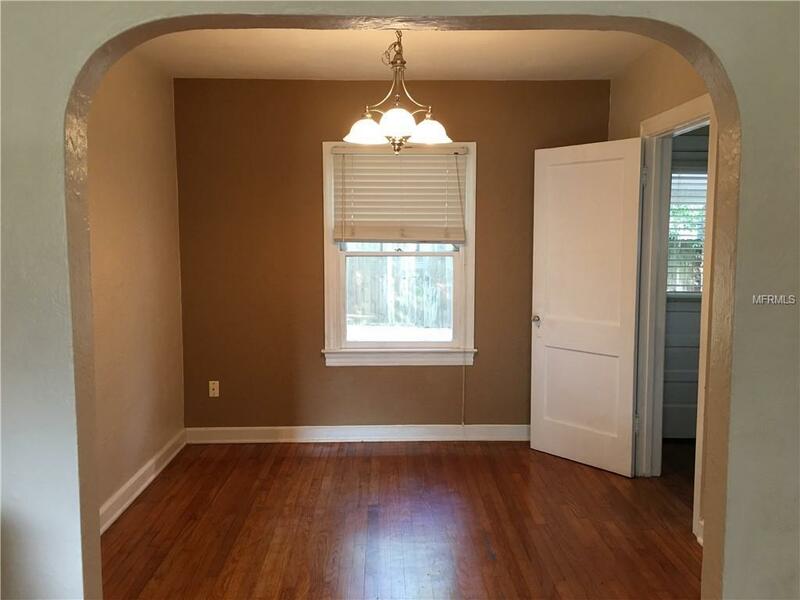 Single Family House - 2 Bedroom - 1 Bath, 1000 SqFt, PLUS a Detached 1/1, 500 SqFt, RENTAL APARTMENT. Separately Metered and Fenced. 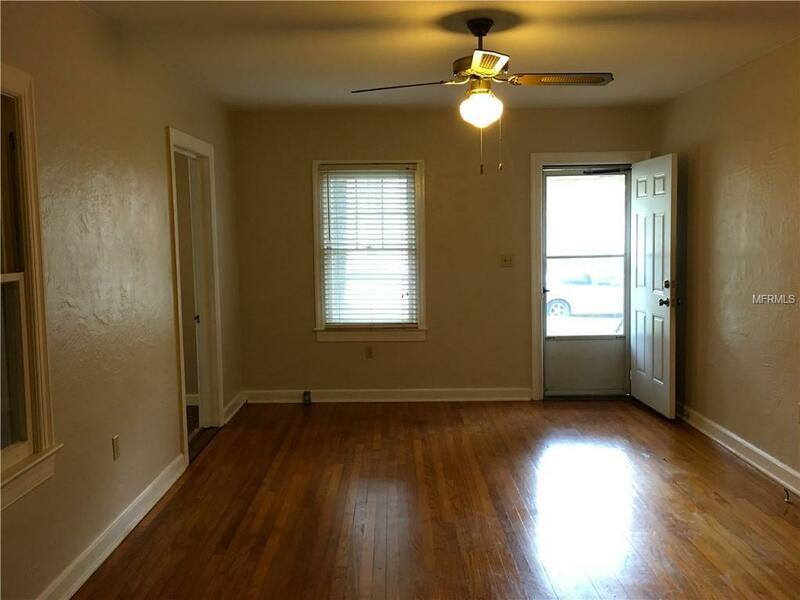 Wood Floors, Formal Living & Dining Rooms, Den/Office. Freshly painted interior. N O - M O R E - S T R E S S F U L - C O M M U T E. Walk or Bike to Work, Downtown Orlando, Shopping, Restaurants and Entertainment along Mills Avenue, Colonial Drive, Virginia Drive and Lake Ivanhoe. 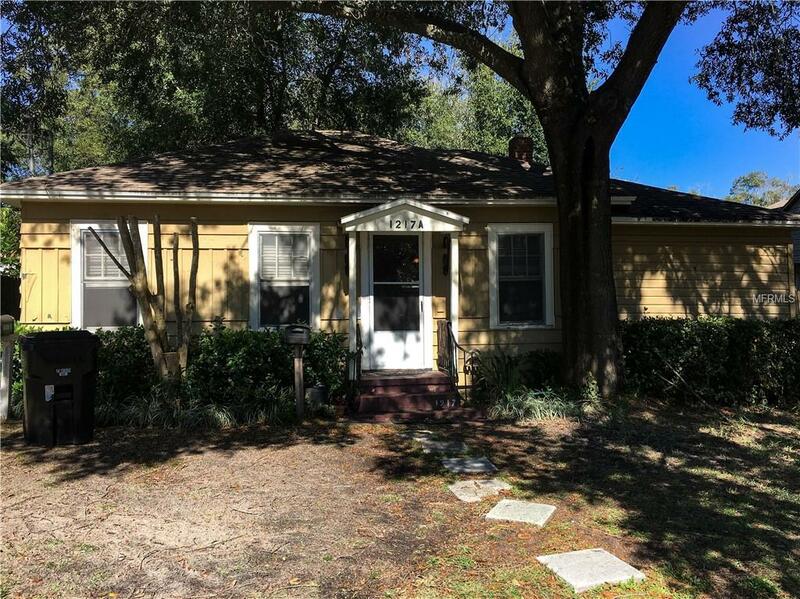 1.5 miles to Downtown Orlando, Interstate-4 and SunRail. Less than a mile to Publix and Fresh Market, Mills Park. Very Walkable (Scores: 81). Bikers Paradise (Scores: 90). Live in one unit and help pay off your mortgage with income from the other unit. C L O S E - T O - E V E R Y T H I N G. Location, Location, Location.This property is zoned R-3A/T, located 3 lots east of the Mills/50 Activity Core. Both units have been rented for the past 8 years to long term tenants. 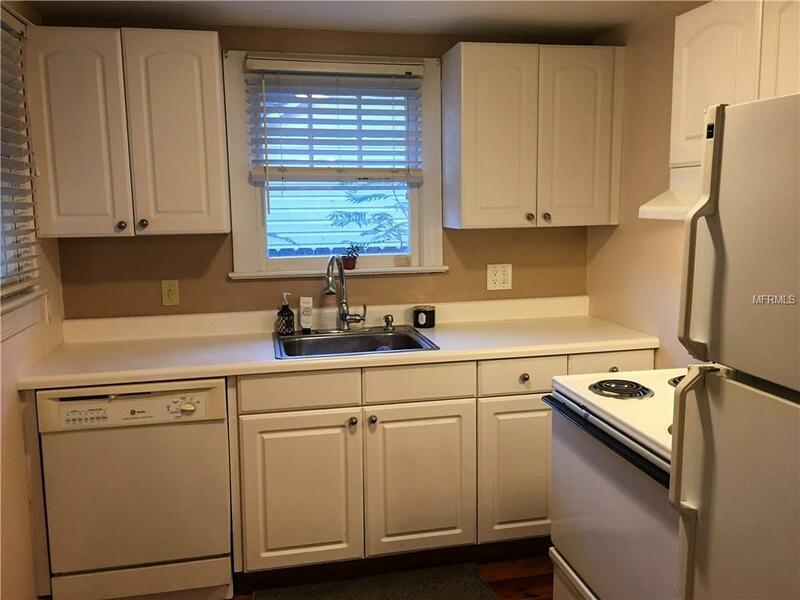 Use as a single family with rental, income property (detached duplex) or redevelop this 50' x 144' lot - Market Rents are $1400 (current) for Unit A and $1000-$1100 (estimated) for Unit B. Verify with your appraiser. Sold As Is. Unit A has lease to expire March 31, 2020, Unit B has month to month tenant. Listing provided courtesy of Mandino & Company, Inc..